Doris was born on June 5, 1929 in Billings, MT to Roland and Martha Goleby. Her folks (both English) later moved to Santa Barbara, CA, Klamath Falls, OR, and Edmonton, Canada. 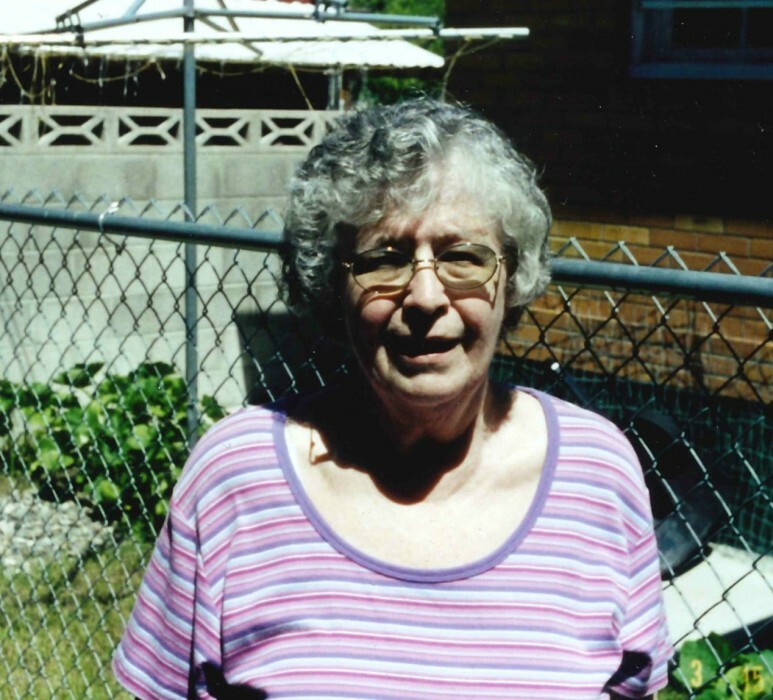 “I was old enough that I remember the beach in Santa Barbara and the wooden sidewalks in Edmonton.” Doris recalled. While going to high school, she worked part time for Western Union delivering telegrams on her bicycle, and Woolworths five and dime store. Shortly after graduating in 1947, she went to San Jose, CA and stayed with her friend and parents for a few months. She then came home to work for Home Oil (now Phillips Petroleum Co.) and International Harvester Co. While working there she met James “Jim” Harris who was stationed at Malmstrom AFB. Later he was transferred to Mountain Home AFB in Idaho. The couple had planned to get married, so Jim took leave, came back to Great Falls and the two were married on August 4, 1951, followed by a honeymoon in San Francisco. In 1953 Jim received his discharge and the young family moved back to Great Falls. Doris began work for International Harvester Co. again, while Jim worked for the Great Northern Railway Co. When IHC closed, she went on to work for North American Van Lines. In 1958 she went to work for Suhr Transport, Then the Great Northern Railway closed down and Jim went to work for Anaconda Co. until it too closed in 1980. The two retired in 1990, buying an RV and doing some travelling. Formerly she had gone to England to visit relatives and after retirement they both went to Paris to visit Jim’s sister (her husband was stationed there by his company). During the years they had been to Alabama several times to visit Jim’s family, and being an only child married to one who was the 15th in his family was quite an experience. “My favorite pastimes are doing crossword puzzles, reading, and of course traveling.” She also enjoyed corresponding to friends who she ran around with in high school. They would get together every so often since most lived in Washington and California.